Located in the southern part of the City of Ottawa, Leitrim Wetland is one of Canada’s finest examples of a complex wetland ecosystem and has been identified as a North American “biodiversity hotspot”. According to the Canadian Wildlife Service, “Leitrim Wetland is clearly an area of outstanding ecological significance”. Aside from containing a range of plants that is unparalleled in North America, Leitrim Wetland supplies cool, clean water to Findlay Creek – one of the most important streams in the South Nation River watershed. It is home to many rare and threatened species as well as plenty of wildlife and even boasts an old growth forest, including white pine in which Great Blue Heron nest. It is a Provincially Significant Wetland (Class I under the former classification). 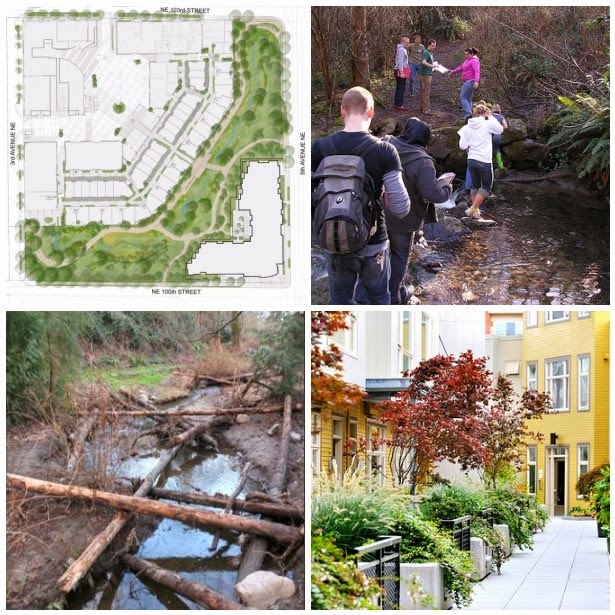 Local conservation groups launched a lawsuit late last week challenging the Ontario Municipal Board for allowing the second phase of the Findlay Creek Village housing development to proceed despite concerns that it could devastate the 9,000 year old Leitrim Wetland in the south end of the City of Ottawa. Seven years later what has happened to Leitrim Wetland? Greenspace Alliance has a great page providing many of the details: Saving Leitrim Wetland but nothing has happened on the forum for over two years. Looks like another wetland lost for Ottawa. 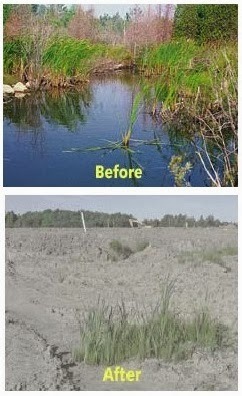 In November 2010, further to a quick decision by the City of Ottawa Planning Committee in October, developer Shenkman Corporation began cutting trees before the winter freeze (reason given) in the Leitrim wetlands complex north of the Ottawa Airport. The project aims to build a hotel and convention centre. The trees were cut down in a wetland in which the Province of Ontario is conducting an assessment in order to designate it as a Provincially Significant Wetland. The National Capital Commission (NCC) was advised of the issue very recently, but the notices given to the City of Ottawa were ignored. Despite the location of this land in the Greenbelt, it is the property of Transport Canada but leased to the Ottawa Airport Authority, which claims that land belongs to it in the context of the agreement between Transport Canada and the Airport Authority. Thanks to PARK-ing OTTAWA for this great post that linked to Sarah Sze sculpture on New York’s High Line. The piece is called Still Life with Landscape (Model for a Habitat). 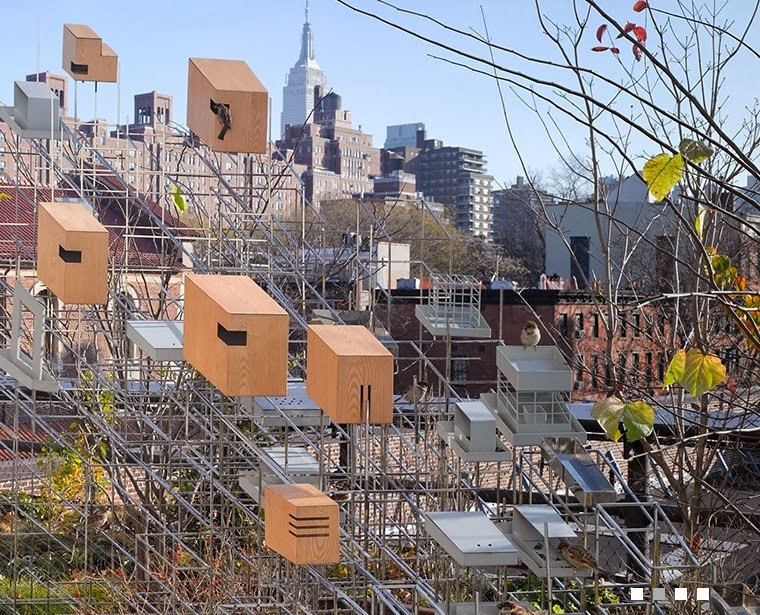 "The architecture, complex and dynamic, acts as a bird, butterfly and insect observatory, with perches, feeding spots and birdbaths throughout. The artwork is simultaneously an observatory, an experiment, and a metropolis, evoking urban construction, scientific models, and attempts to capture nature in situ." Check out this other outdoor nature art installation called The Bird Tornado! My point is: People's appreciation and understanding for real nature is missing! Mind is spoilt by to many 'manicured" green spaces in advertisements and commercialization of landscape architecture.... and most important: a sense of ownership is missing for mass housing and big apartments blocks. Therefore we need a new generation of Landscape Architects who are trained as a social worker to work with the local community. 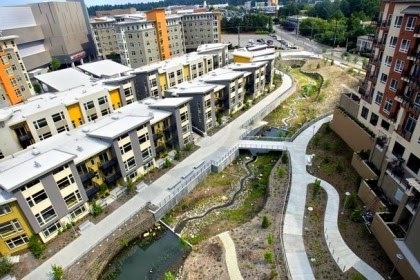 Design and construction of outdoor space is a tool to revitalize neighborhoods.